Christ King School believes that a healthy diet contributes significantly to a child’s ability to focus and perform well in school. 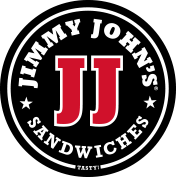 We offer two types of pre-order lunches, 4 P's in a Pod and Jimmy John's Sandwiches, which are available for purchase and delivery to the school the second and fourth Tuesday of each month. Children may also choose to bring a lunch from home. 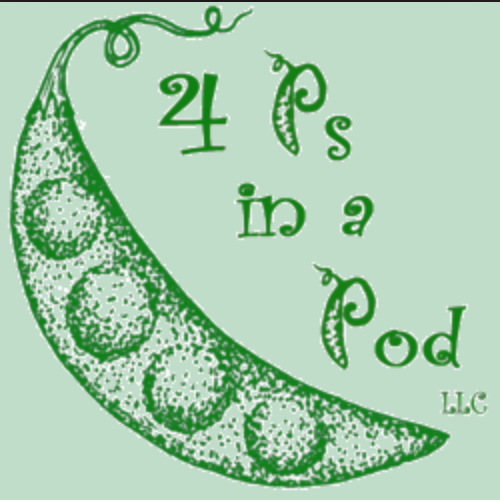 Christ King School works in partnership with a hot lunch provider, “4 P’s in a Pod, LLC,” whose goal is to positively influence children’s eating behaviors. Serving nearly 2,000 lunches a day at schools in three counties, “4 P's in a Pod” provides nutritionally packed, appetizing meals during the school day. View menu and order school lunches on the 4 P's in a Pod website. Registration for Jimmy John's lunch is now closed. If you have any questions, please contact the school office.